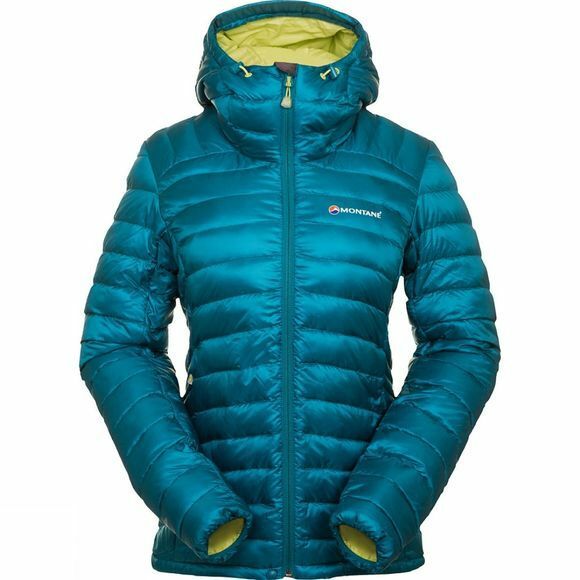 Perfect for long days in the outdoors when cold conditions are expected, it is extremely lightweight and packs down into a small stuff sack so that it can go almost unnoticed until you reach that chilly lunch spot or cold, windy summit. 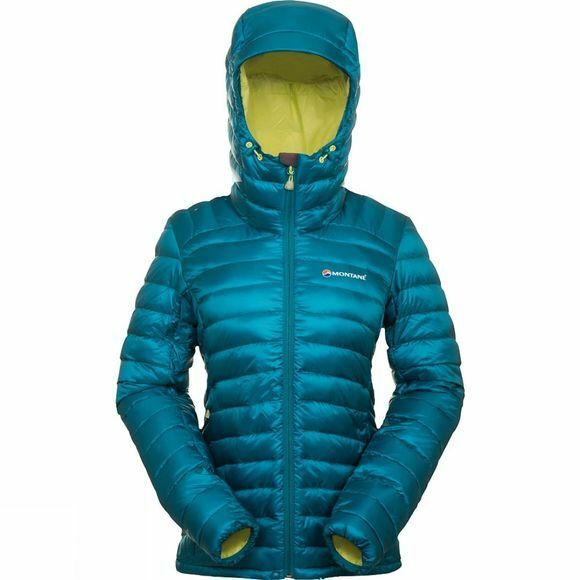 It also features a helmet compatible hood that is fully adjustable so you can find the perfect fit making it an equally great option for cooler climbing sessions. There are two zipped hand pockets on the outside while a zipped pocket on the inside is perfect for smaller belongings that you'd prefer to keep close at hand and another drop pocket is great for bulkier items that you might need quick access to.